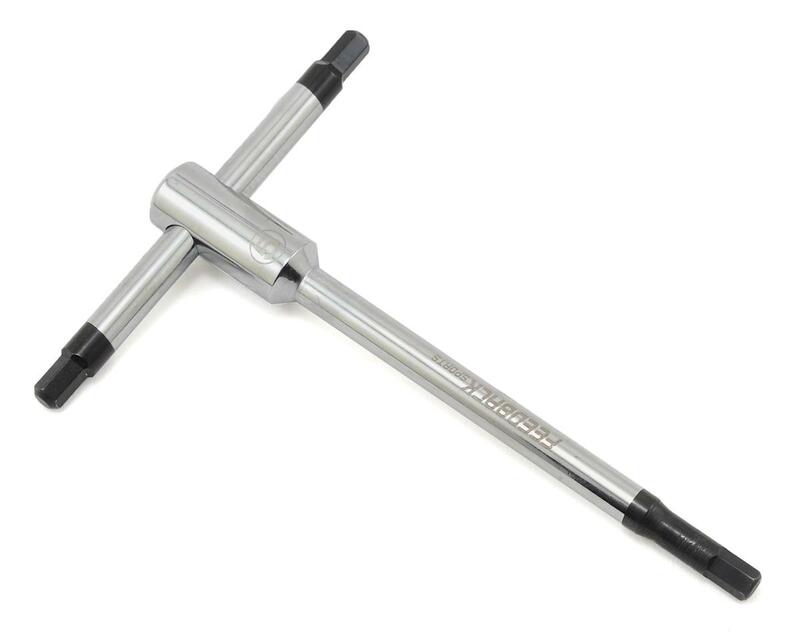 The T-Handle wrench from Feedback was inspired by the professional mechanics of Moto GP racing and the first time you use them, you will understand why the design has long been a favorite tool by those pro wrenches. 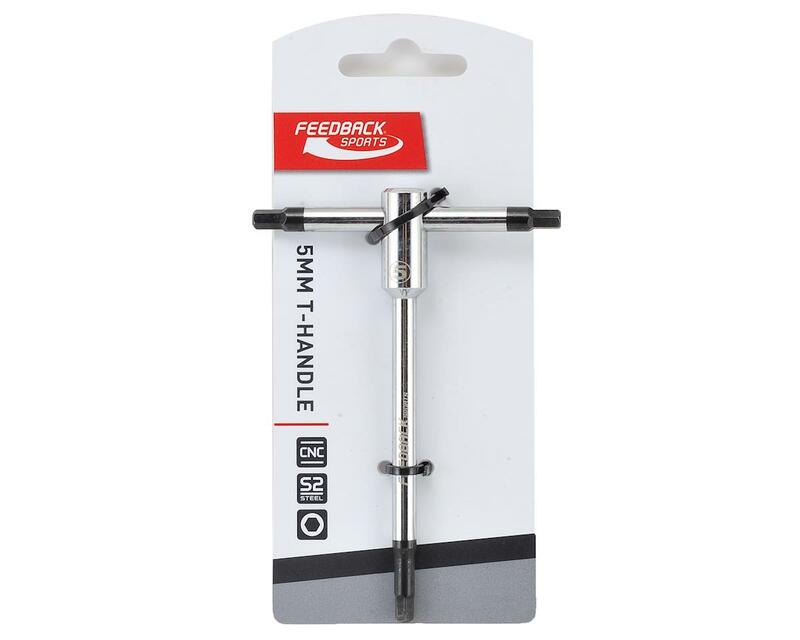 Feedback Sports tools are designed specifically for the needs of professional bike mechanics. Attention to detail and highest quality materials and construction make for the ultimate level of performance and durability.